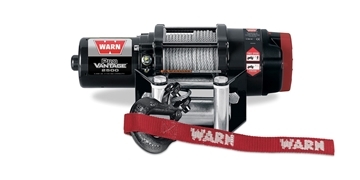 This Warn Industries ProVantage (TM) 2500 12 volt electric Winch is vehicle mounted and has a pull capacity of 2,500 pound. 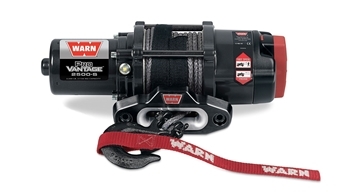 It has a 50 feet wire rope. 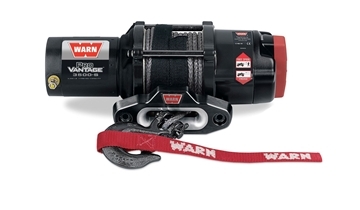 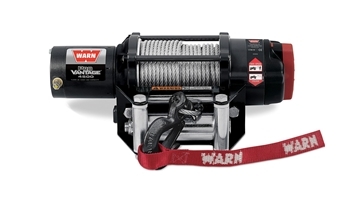 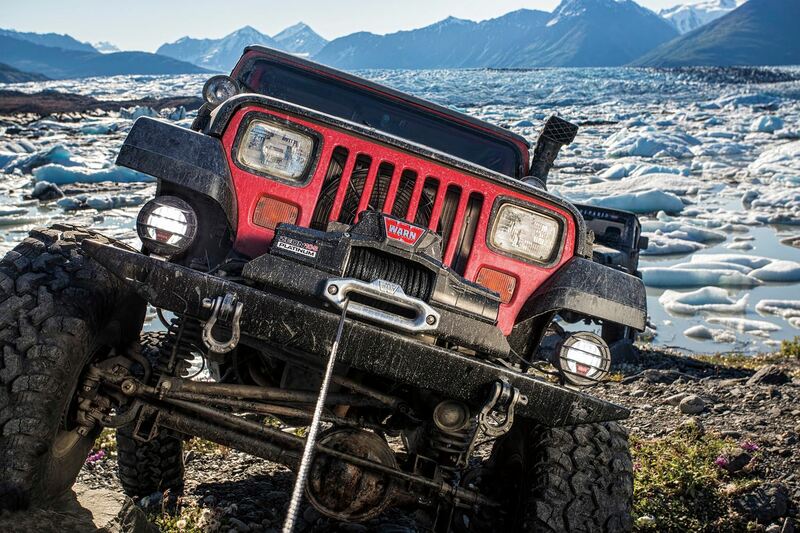 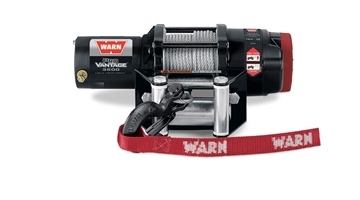 This Warn Industries ProVantage (TM) 2500-S 12 volt electric Winch is vehicle mounted and has a pull capacity of 2,500 pound. 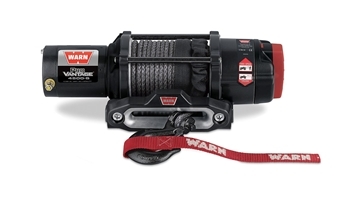 It has a 50 feet synthetic rope.